For a community facing what appears to be an overwhelming challenge – perhaps high delinquency rates or a ruinous lawsuit – one option that can be considered is having the Association file for bankruptcy. Just how viable is this? 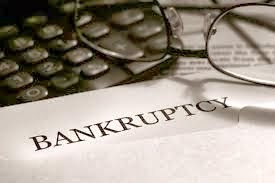 While extremely rare, it does occur, but involves more than the typical individual Chapter 13 or Chapter 7 bankruptcy. The biggest surprise is the power that the trustee, appointed by the court, has over the Association. Realize that the trustee’s sole duty is to the creditors: He is evaluated on how quickly and effectively he pays off debt. For corporations, debts are not forgiven in bankruptcy. Once a trustee is in charge, the Board effectively ceases to operate or have any input in to how business is conducted. What amenities are supported, bills paid, etc. are now all handled by a designated dictator. This trustee can prosecute, assign or sell all Association claims - and can liquidate all assets to satisfy creditors. He is paid commission based on selling assets. Assets include not only items like a lawn mower, pool equipment, or clubhouse furnishings - but actual real estate, such as the land held by the Association (think common areas!). 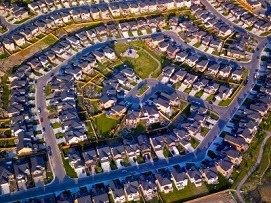 Imagine what could be done with that piece of green space sold to an outside party or business! Assets also include all the money in all the community’s bank accounts, and more importantly, the ability to levy assessments. Yes, you read correctly: The power of the Board to establish annual or special assessments is an item that can be sold off, and the one purchasing this power does not have to gain homeowner approval for its usage. There are no votes on budget approval, and no cap on the amount of a special assessment imposed unilaterally. Homeowners are faced with the prospect of having assessments of any amount imposed at any time without any avenue of input. 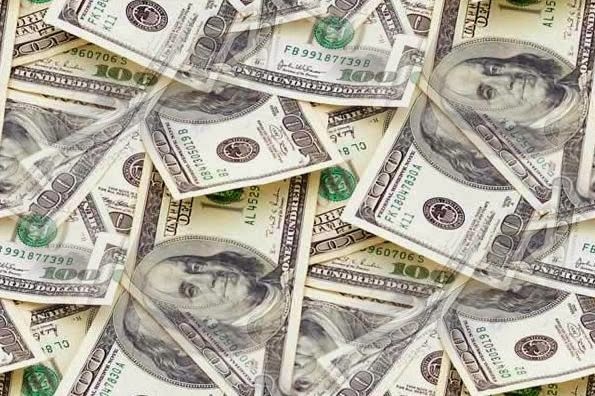 And incidentally, lending institutions will refuse to provide home loans for purchases or refinances, making it nearly impossible for current homeowners to escape. The trustee can also sell claims, such as the right to pursue the Board for breach of fiduciary duty by permitting the circumstances leading to bankruptcy. This claim permits the holder to tap the juicy D&O (Directors and Officers) Insurance policy valued at $1 million or more. Attorney/client privilege goes out the window, providing the trustee or claim holder access to any sensitive information that may compromise a Board member’s legal defense. Before handing away such expansive and sweeping powers, be sure to consult your attorney about any options other than bankruptcy. As the temperatures begin to rise and Spring is in the air, its only natural to start thinking about outdoor projects - which usually include tackling that lawn that was neglected all winter long. This article was provided to us by Russell Landscape and was written by Clint Waltz, a PhD and Turfgrass Specialist at UGA. 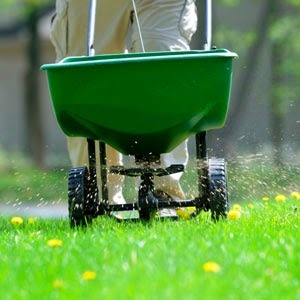 It provides great insight as to when the best time to fertilize your lawn may be. If you have any additional questions, be sure to contact your local garden store or your professional landscape company. This time of year we start seeing marketing and commercials promoting “now” is the time to fertilize lawns. Homeowners need to know the proper timing for the spring nitrogen application to warm-season grasses like bermudagrass and zoysiagrass. Remember that nitrogen (N) is the first number on a fertilizer bag. Simply, nitrogen should not be applied to warm-season grasses until the soil temperatures at the 4-inch depth are consistently 65° F and rising. For areas north of Atlanta these environmental conditions may not occur until mid-April. Also, waiting on proper soil temperatures allows the grass to green-up on its own, typically better than forcing the grass to green-up too soon. 1. Good Agronomics – when soil temperatures are below 65° F there is little, to no, root activity for warm-season grasses. Why apply nitrogen when the grass cannot use it? 2. Environmental – if not taken-up by the plant, nitrogen can leach through the soil or be lost by runoff. Why apply nitrogen when the grass cannot take it up and risk contaminating water bodies? 3. 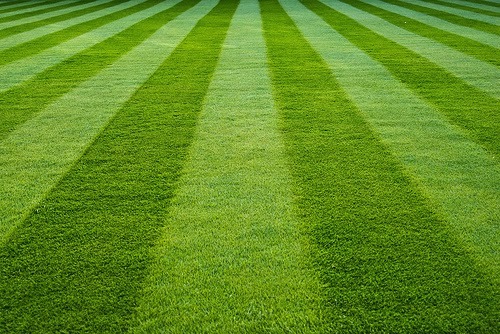 Pest Management – nitrogen fertilization during green-up can make the grass more susceptible to diseases, insects, and open voids in the canopy for weeds to establish. Why apply nitrogen at a time when the grass is more sensitive to pests? 4. Economic – when a nitrogen application is mistimed it can be inefficient and costly. Why spend the money on nitrogen when the grass roots cannot take it up, it can move out of the root zone becoming an environmental hazard, or lead to pest issues that become an additional cost to treat? To determine if environmental conditions are favorable for spring nitrogen, monitor soil temperatures in your own lawn with a 4- to 6-inch soil thermometer or, visit www.GeorgiaWeather.net to get local environmental conditions. If your lawn is a combination of bermudagrass and tall fescue, a cool-season species, the two areas in the lawn should be fertilized independently and when the environmental conditions are ideal for each species. Late February or early March is good for tall fescue but not bermudagrass and zoysiagrass. 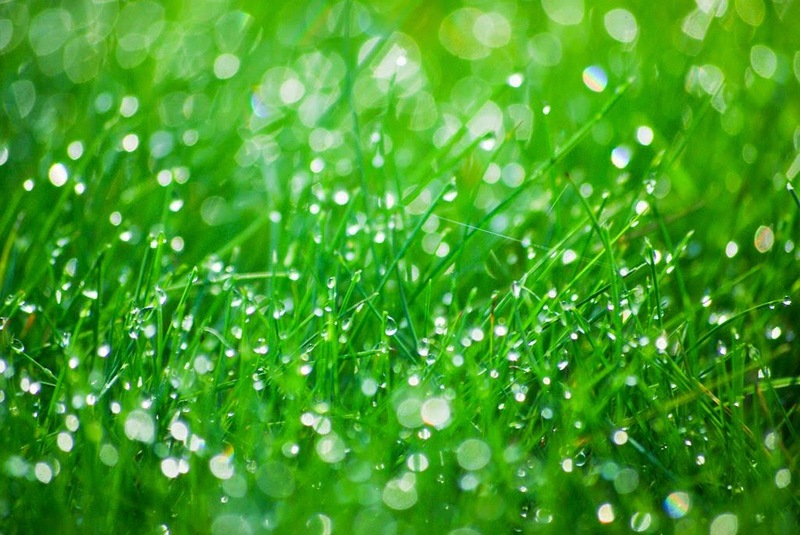 Following these simple guidelines for warm-season grasses can lead to healthier lawns, reduced environmental impacts, and less cost. In a Georgia case earlier this year (Polo Golf and Country Club Homeowners’ Association, Inc. v. Rymer), a homeowner was given the green light to pursue the Association for the maintenance of a storm water system sitting on his property. 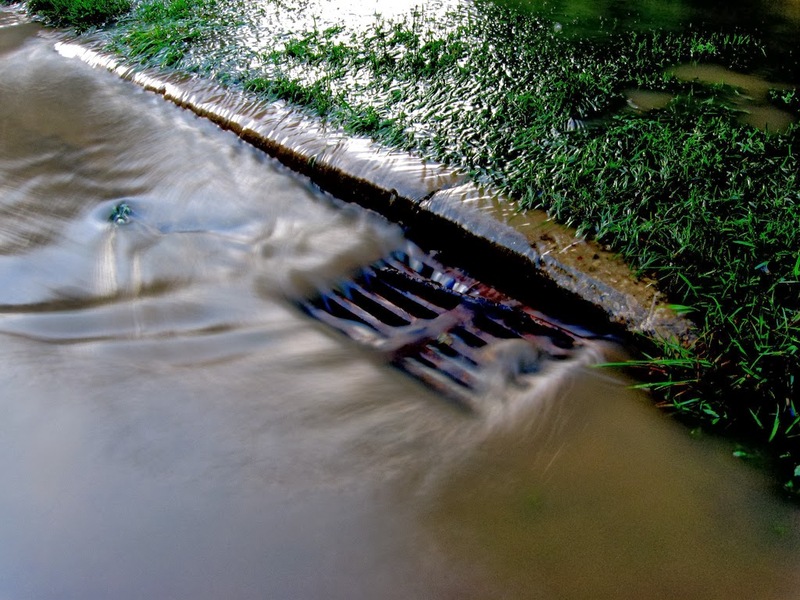 The covenants for the community require each individual homeowner to maintain and repair these storm drain systems. To complicate the situation, years after the community was built the County created an ordinance requiring homeowner associations (HOAs) to take responsibility for all storm water infrastructures. After the homeowner’s house suffered several floods, he sent demands to both the Association and the County to fix the drainage system. What followed was a series of delays, and the Association sending mixed messages to the homeowner. However, none of the communications informed the homeowner that he was responsible for handling the repairs. Once lawyers got involved, the Association finally pointed to the Declaration requirement of the homeowner’s maintenance responsibilities. Prior to this, the Association had actually informed the homeowner that he was not responsible. On another occasion, the Association promised to make the repairs at no expense to the homeowner. Since the government was also issuing citations at this point, the Association also challenged the County’s ability to force it to assume responsibility. The court decided the County’s ordinance could not be enforced, since it was created after the development of the community, making the community exempt. However, the Association had created so much confusion over the responsibilities that the court said the homeowner maintenance provision in the Declaration (in this instance) was also unenforceable. The Association ended up footing the bill for all repairs, plus legal expenses. If the Board had been clear from the start about the homeowner’s responsibilities, all of this could have been avoided - along with all of the expenses and headaches that came along with it. As a Board, be very cautious in taking on responsibilities without first reviewing the governing documents! In communities with multiple swimming pools, one pool cannot be designated as “adults only” – children must be allowed access to all pools. The same is true for a pool or pools in a “seniors-only” community. Children of guests visiting these communities are permitted to use the pool. 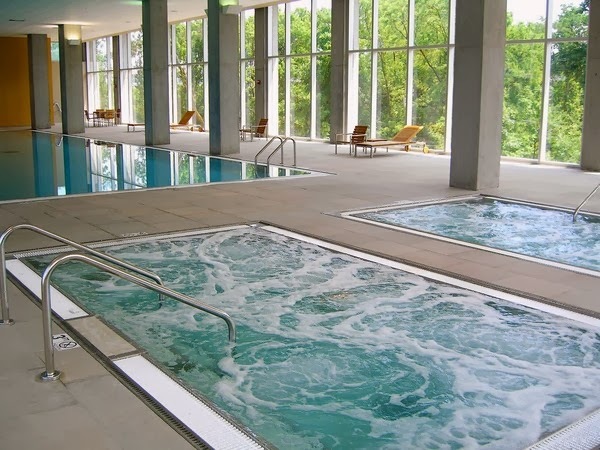 However, the Department of HUD has upheld restrictions on children using fitness centers and business centers, based on the need to protect a child from dangerous equipment or certain websites. Another issue that constantly comes up is parking for mobility-challenged homeowners. The rule of thumb is that the Association needs to accommodate requests to relocate designated parking spaces to provide the closest access to the home as possible. This is true even for secondary or vacation homes, not just for a primary residence. Speaking of D&O: Always clarify what this insurance covers. Unlike liability or property insurance policies, D&O is not standardized, and a lot of items you believe are covered are probably not. For one community, the policy only covered claims for actual damages. When two homeowners sued for injunctive relief, they initially only filed for punitive, not actual damages. The Association had to cover the legal defense costs out of their own funds. 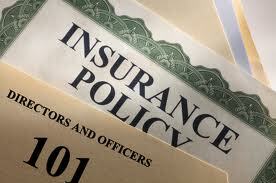 The insurance only began covering costs once the complaint was changed to include actual damages. Besides nonmonetary damages, the two other items you should be looking for when reviewing your policy are defense for Fair Housing and other discrimination claims, and contract claims. Your Community Association Manager can assist with a preliminary review to identify weaknesses in your coverage. Be careful in how you structure special assessment payment plans! One community gave owners the option of either paying the entire amount upfront, or having the Association pay via a bank loan, with the owner paying back the Association. In one instance, the bankruptcy court ruled that these Association-loans were unsecured debt. Another example of lost funds occurred when the highway department took a portion of a community’s land, including a couple of homes, for road expansion. The Association was not able to claim future lost homeowners’ assessments as part of compensation. In another assessment dispute, the home was owned by a limited liability corporation (LLC) rather than an individual homeowner. An attorney representing the LLC attempted to attend a Board meeting and was turned away. Although association members are entitled to attend board meetings, the member’s attorney does not have the right to attend without permission from the Association. As always, the facts in your particular circumstance need to be considered. After consulting with your community association manager, the Board may need to seek outside counsel when important issues occur.